Expecting moms from Savannah and throughout Georgia and South Carolina choose Truly Madly Deeply for beautiful maternity photographs that become an artistic record of this special time and a celebration of the new life they will soon share with the world. Your pregnancy is a time of excitement and anticipation, yet it will all feel like it went by in the blink of an eye as soon as you hold your little one in your arms. And as you welcome your newborn child into the world, the memory of your long, miraculous journey into motherhood will pass into memory. And that’s why moms-to-be who choose to work with Truly Madly Deeply to create beautiful maternity portraits are forever thankful they made it a priority. They will forever have a beautiful photographic record to commemorate the emotional and physical growth their family experienced while they planned for the addition of a new baby. Some moms-to-be, however, don’t make the time for a maternity photography session. Some say they’re too busy. Others feel self conscious about their appearance while they’re pregnant. Whatever their reason for not prioritizing a maternity photo session, so many moms we speak with say they later regret the decision to skip on professional maternity photos. They realize after their baby is born (and after it’s too late) that it was a missed opportunity for beautiful images to celebrate a life event that is rare and special. That’s why, at Truly Madly Deeply, we make it so easy to schedule a fun, safe and enjoyable maternity photography experience that will result in extraordinary maternity portraits that celebrate your pregnancy and your family. And if not just for yourself, imagine the joy for your children in future years in seeing beautiful portraits of you while you carried and nurtured them into this world. 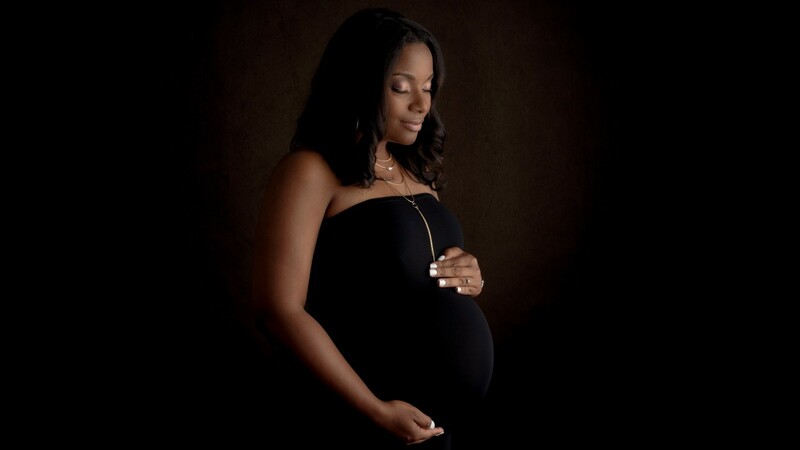 Send us a message with the form below or or call the studio on (912) 642-8000 and let’s discuss a maternity portrait session that is perfect for you. We typically book 6-8 weeks in advance, however, we will always try to accommodate last-minute bookings for expecting parents. Also, see the blog for more information about Truly Madly Deeply’s focus on safety and tips for preparing for your maternity photography session. Q. WHEN SHOULD I SCHEDULE MY MATERNITY PHOTO SESSION? A. The ideal time for your Maternity Photography Session is when you have a nice, round belly and while you are still reasonably comfortable getting around. For most clients the ideal time is around 28-36 weeks. For women who “carry small” the best time might be as late as 36-38 weeks. If you are concerned about an early arrival, or if you’re carrying more than one little one, successful sessions can be scheduled as early as 28 weeks. It is possible to book your portrait session right up to your due date, and we often photographs clients in their final week, however moms-to-be may feel less comfortable (and less mobile) in the ninth month and there is always the increased chance that your baby may arrive before your schedule photography session. It is best to contact Truly Madly Deeply about 6 to 8 weeks in advance of your preferred session date. Of course, if you’re nearer the end of your term, give us a call and we’ll do our best to schedule your session. Q. WHERE WILL MY MATERNITY PHOTOGRAPHY SESSION TAKE PLACE? A. Most clients prefer the comfort of the Truly Madly Deeply studio for their maternity photography session. Here you have access to the full studio experience, including comfortable surrounds and easy access to our full collection of maternity outfits, props and sets. If you prefer an outdoor location (the beach is a popular choice), we are happy to work with you to create a session plan that will ensure the beautiful images you desire. Outdoor sessions require a little extra planning, and typically happen early in the morning or late in the afternoon for the best natural lighting conditions. Q. CAN I INCLUDE MY PARTNER AND/OR OTHER CHILDREN IN THE PHOTO SESSION? Q. DO YOU OFFER NEWBORN PORTRAITS FOR AFTER MY BABY IS BORN? A. We specialize in maternity, newborn and family photography! If you would like information about our newborn portrait sessions, give us a call or send us a message. We even offer a discount when you book your maternity and newborn photography sessions together. Many of our clients visit us regularly for family, maternity and newborn photography. It’s common for us to create maternity portraits for a new client, and then have them return for newborn images and later for first birthday photos too (no doubt you’ll see a few faces in our portfolio appear in more than one photography category). As your children grow, it’s only natural that you’ll want to capture new portraits. We plan for this right from the beginning of your very first Planning Consultation. With each new photography session for your family we build upon the images we have already made together, to create a cohesive and coordinated family story that evolves and reveals more and more as the years pass. Do you have more questions? Give us a call on 912-642-8000 or send us a message. We love talking with new or expecting parents about maternity and newborn photography! 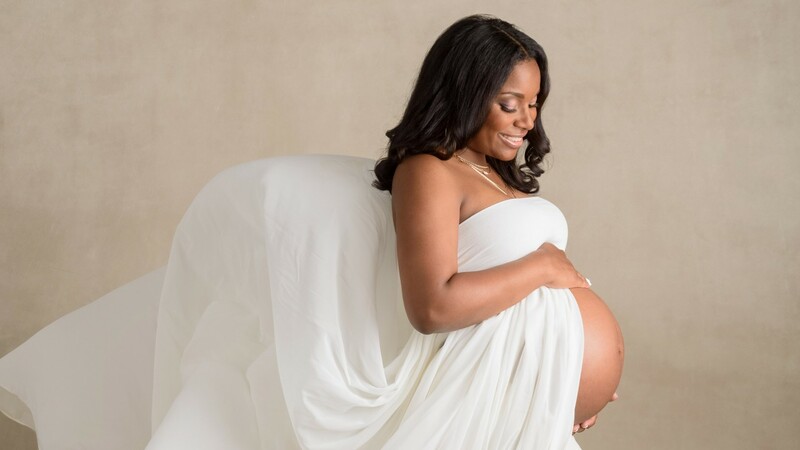 Maternity photographer in Savannah, GA. Maternity photographer in Richmond Hill, GA. Maternity photographer in Fort Stewart and Hinesville, GA. Maternity photographer in Bluffton, SC. 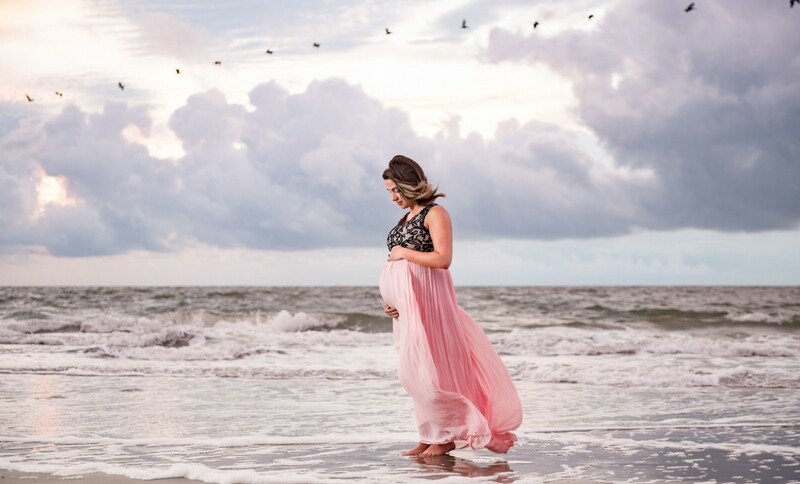 Maternity photographer in Hilton Head, SC. Maternity photographer in Beaufort, SC. Serving coastal Georgia and South Carolina.